A leading end-to-end logistics solution with a special focus on reverse logistics and emerging technologies. They cover around 25000+ pin codes across India and house over 2500+ delivery branches. They can be trusted for their prompt and quality service for eCommerce businesses. With Ecom and Shiprocket at your disposal, you can streamline your entire order fulfillment process with the latest technology and innovation. 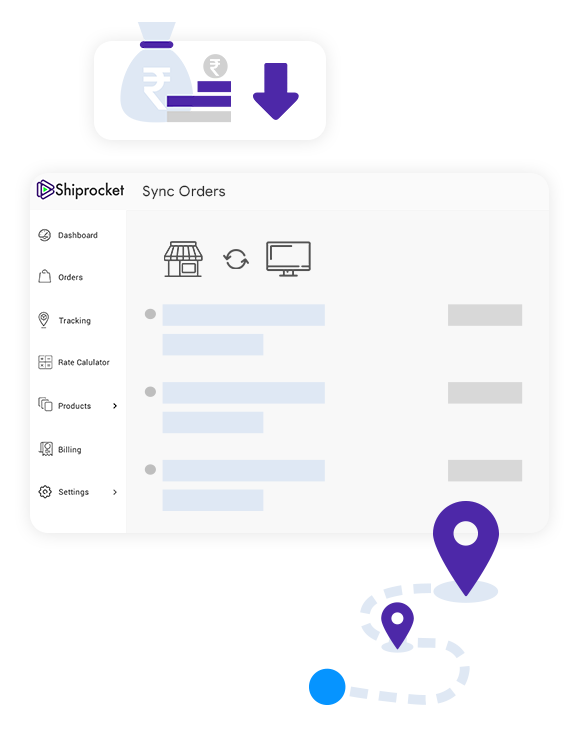 With Shiprocket, you get access to inventory management, automated order mapping, and the cheapest shipping rates in the industry. Integrate with marketplaces and automatically sync your orders directly into the panel. 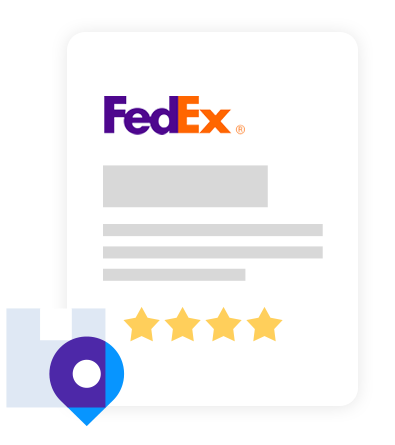 Choose the orders you want to ship and begin shipping in a few clicks. Ship at your convenience with unlimited pickup locations. Schedule a pick from anywhere in the country and ship across India and abroad. Thrice a week COD remittance to help you improve your business flow and process shipments faster. Along with this, there are many other features you get that can help you enhance your eCommerce game! Ship Your First Order With Shiprocket! No Charge For Shipping With Us!